One thousand, one hundred twenty-one outstanding 4th-8th graders participated in Education in Action’s summer 2018 Lone Star Leadership Academy camps. Additionally, 24 student alumni returned to serve in a leadership role as youth facilitators. These young leaders were selected for the Lone Star Leadership Academy camps based on demonstrated academic success and leadership ability, an educator recommendation, and involvement in school/community activities. The participating students, representing communities across Texas, traveled to Dallas/Fort Worth (4th, 5th & 6th graders), Austin/San Antonio (5th, 6th & 7th graders), and Houston/Galveston (6th, 7th & 8th graders) to take part in the camps. 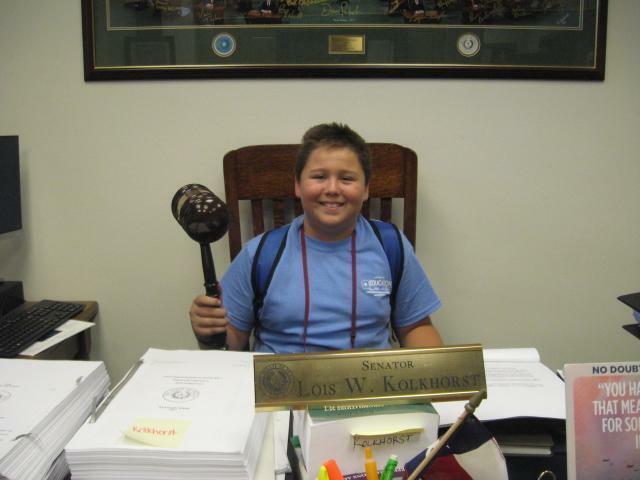 During the weeklong, overnight camps, these distinguished students developed leadership skills while learning about the great state of Texas. Participants experienced what they are learning in school through visits to notable and historically significant Texas sites. Venues included places such as the U.S. Bureau of Engraving and Printing, the Fort Worth Stockyards National Historic District, and the Sixth Floor Museum at Dealey Plaza on the Dallas/Fort Worth program; the offices of participants’ state legislators at the Texas State Capitol, the Supreme Court of Texas, bat watching on the Lone Star Riverboat, and The Alamo on the Austin/San Antonio program; and NASA, a boat tour of Galveston Bay with a marine biologist, the San Jacinto Battleground Monument, and Moody Gardens on the Houston/Galveston program. In addition, professionals at sites visited introduced students to a wide variety of unique careers during each camp. The Lone Star Leadership Academy experience provides a unique opportunity for outstanding students to learn about Texas leaders and what it means to be from the Lone Star State. Participants discuss what they learn, complete problem solving and decision-making simulations, exercise creativity, and practice presentation skills in Leadership Groups. In addition, participants have fun meeting other outstanding students and making new friends while adding to their resume of academic achievements, developing leadership skills, and bringing home a wealth of information to supplement what they are learning in school. Education in Action is a 501(c)(3) non-profit organization dedicated to empowering young people to be informed and active leaders in their communities. 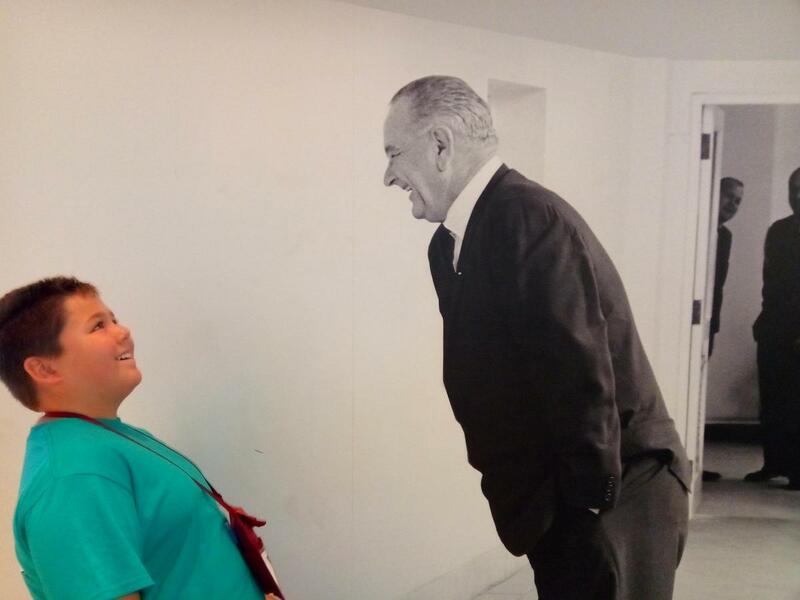 Students involved in student government and service organizations are especially good candidates for Lone Star Leadership Academy camps. 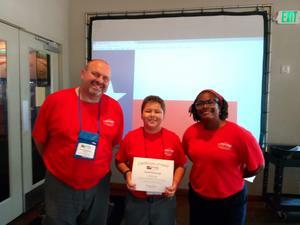 Educators are invited to nominate their outstanding 4th-8th graders for Lone Star Leadership Academy camps online at www.educationinaction.org/nominate. Adult/student ratio is one to 10 and all facilitators are Texas educators. For more information, call 817-562-4957, or visit www.educationinaction.org/lone-star-leadership-academy.